Rewiring Rooms or entire home. 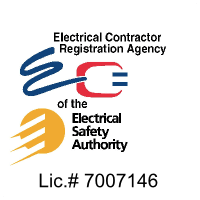 Before starting any home renovation project, call GCCElectric, have the electrical wiring done by professionals up to current electrical code and standards using only certified materials. No matter how large or small the job is, we will respond to our customers’ needs. 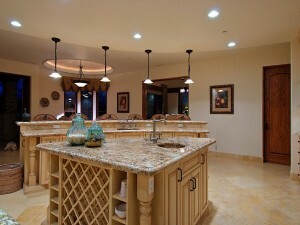 We have all the tools and expertise to handle any home project. 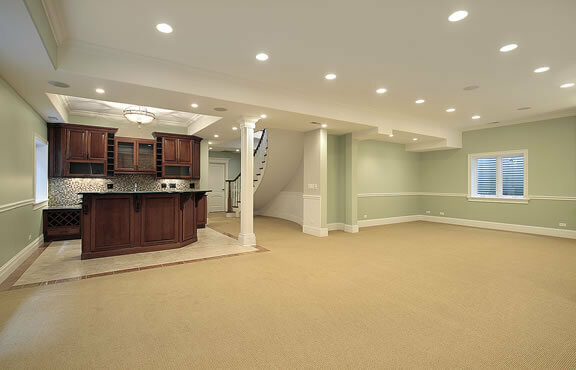 We guarantee excellent workmanship and outstanding customer service.